This web ring is for Wolfs wolf dogs (hybrids and endangered animals ) Wolf , wolf dog (hybrid) Endangered animals places and rescues are welcome to join . In the web ring you will find on just about everything you want to know about wolves and wolf dogs . 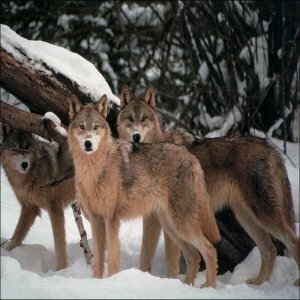 Anywhere from wolf and Wolf dog facts, breeders, wolf adoption , wolf rehabilitation, wolf education , wolf protection and many more ..
Take a look around but please be respectful to the members and not take things with out asking them first . Please use the code below . Do not use the code that you receive in your email . Upload the image below to your sever . Cut and paste the code into your page after you made the following changes to ring . Change what is in RED only . Site ID here is the number that you received when you signed up . No spaces . After you have the code uploaded email me . <table border=3 cellspacing=3><tr><td><a target="_top" style="text-decoration: none;"
<font size=1>Powered by <a style="text-decoration: none;" href="http://www.ringsurf.com"